Our CBD oil line has been created to offer the customer a product of the finest in circulation. We have worked extensively on the production of our CBD oils, all of which are biologically produced with the best European hemp available and the whole production process has used the cleanest and least invasive methods possible. 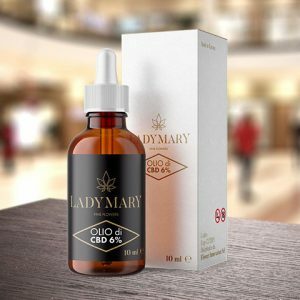 The result is an oil with a CBD content of 6% and 9%, free of herbicides, pesticides, GMO substances, preservatives, or any other form of adulteration. All that is contained in the bottle is CBD in its oily form.